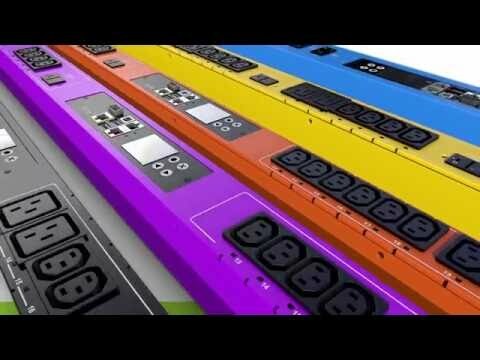 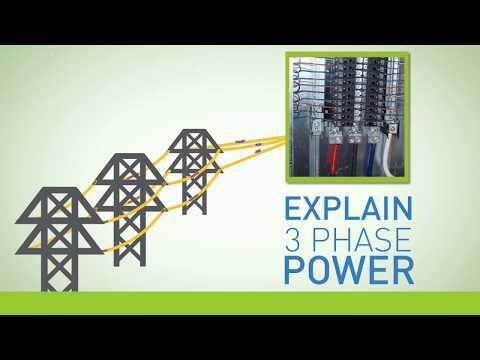 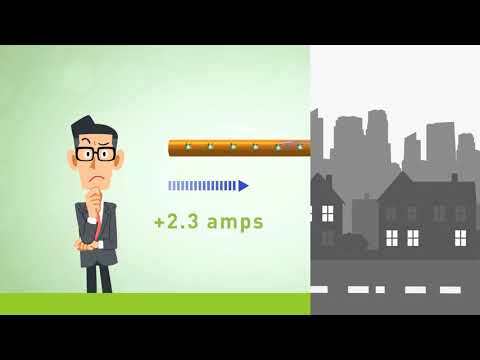 This video will take a close look at three-phase power and explain how it works. 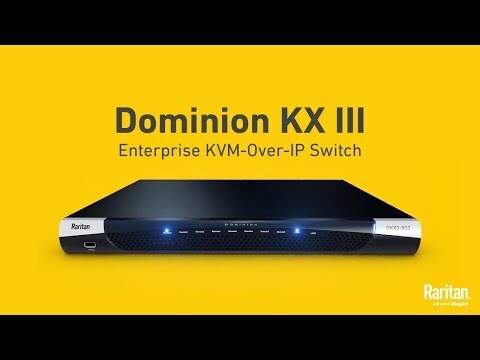 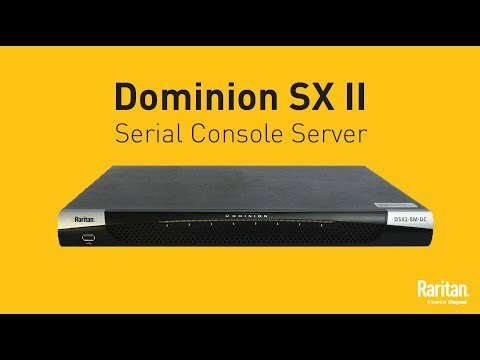 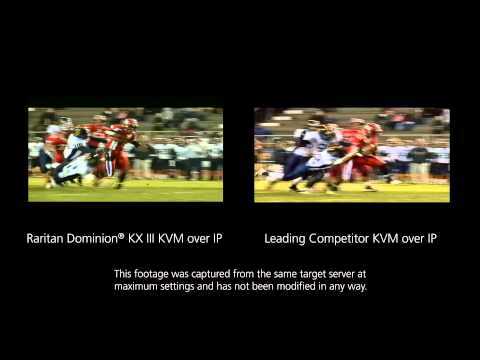 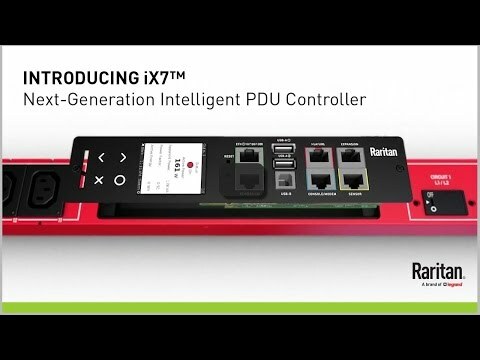 Find out how different types of equipment are configured to deliver reliable, redundant power to rack servers. 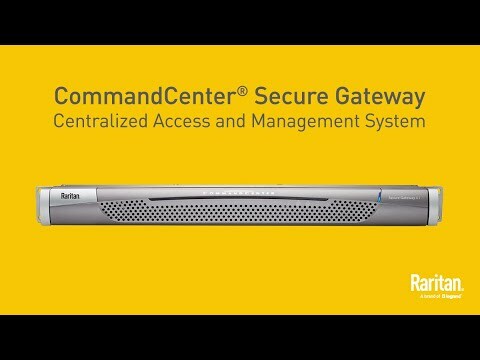 Learn how Raritan’s CommandCenter Secure Gateway provides IT administrators and lab managers with a secure, single point of remote access and control. 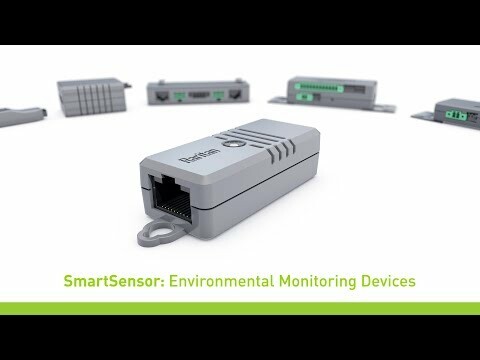 SmartSensors are engineered to facilitate easy deployment while providing the most accurate data about your data center environment.